Use NT20 promo code to get 20% discount offer! 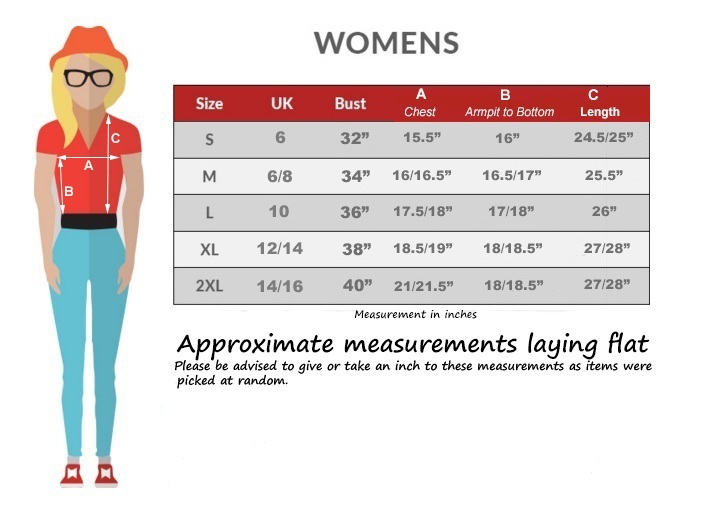 At Daataadirect®, we like to ensure our T-Shirts are thoroughly tested to ensure maximum comfort and style. After extensive research, we have concluded that camels, cats, kangaroos, crocodiles, rhinos, dolphins, seals, crabs, and giraffes, and other animals do indeed look awesome in this T-Shirt - and now you can too! Our T-shirts, Hoodies, Sweatshirts for Mens, Womens, Kids and other products are all printed to order in the Dudley UK, using top quality, digital, full-colour print technology. They are soft next to the skin and comfortable to wear. It can be worn all year round for leisure & pleasure. Are You looking for T-Shirts? • For Father Day Gifts. • 60 Days Money Back Guarantee. 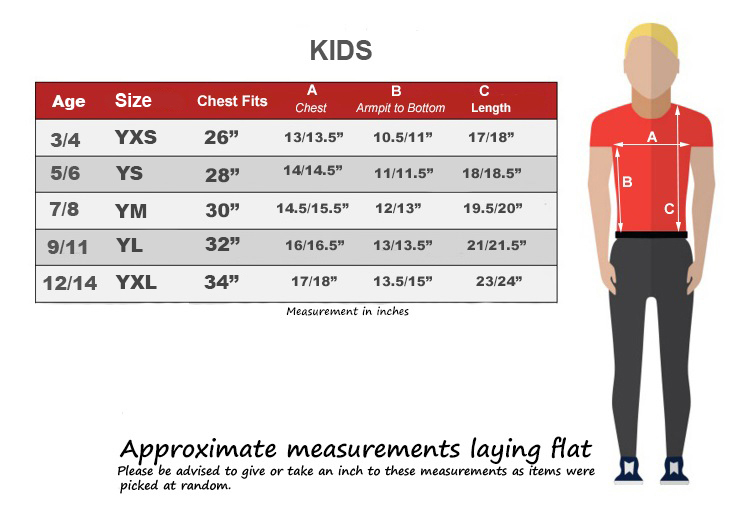 • Our T-shirts for Men’s, Women’s & Kids and other products are all printed to order in the Dudley UK, using top quality, digital, full-color print technology. They are soft next to the skin and comfortable to wear. It can be worn all year round for leisure & pleasure. • Help a friend, Brother, Sister, Father and Mother celebrate the new additions to their family with this new addition to their wardrobe. • Your authentic Daataadirect UK (D&T) item will be affectionately fabricated in the city of Dudley, stuffed with awesome care and sent quickly to you anyplace on the planet. We are sure that you'll cherish your Daataadirect UK (D&T) marked item, to such an extent, that we happily offer a no-quibble satisfaction policy to ensure high customer service. 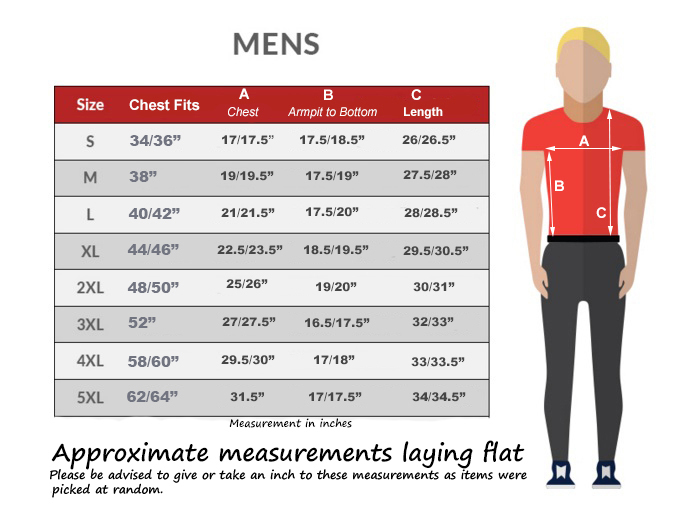 We care about quality, that's why we only use pre-shrunk apparel to eliminate shrinkage and misshaping. Red Nose Day is a national fundraising campaign run by Comic Relief USA and UK, a non-profit organization that uses the power of entertainment to drive positive change. Red Nose Day's mission is to end child poverty—one nose at a time. Halloween Pumpkin Fancy dress T-Shirt adult and junior. Halloween Tops 3D Skeleton Printed T-shirt Crew Neck Long Sleeve. Haynes Zombie Survival T-shirt Zombie Brain eaters horror Halloween funny brain. Sister Elf: Girls Christmas Holiday Celebration Keepsake Journal Creative Juices. Ho Ho Ho Women’s Ladies Christma Jumper Elf. Adult Unisex Elf OMG! Santa! Adult Hunter Green Pajamas Lounge Pants. • We are here to help you to select your garments! Whether it’s a special occasion like Christmas, Valentine-Day, Easter, Mothers-Day, Sisters-Day, Spotty-Day, Halloween, World-Cancer-Day, Country-Independence-Day. Pudsey Bear Charity Children In Need at your kid's school. Parties and many more events or just a treat, with the personalized message and wrapping options available for him or her, our Men Tees make the perfect gift idea or present for all your friends and family. Why not treat dad to a hoodie for Father’s Day? Or surprise mum with an apron for Mother’s Day? Last minute Valentine's gift for your boyfriend or girlfriend? We want you to look cool, so check out our other listings for more awesome t-shirt designs from birth years, catchy slogans and quotes to the just downright funny.